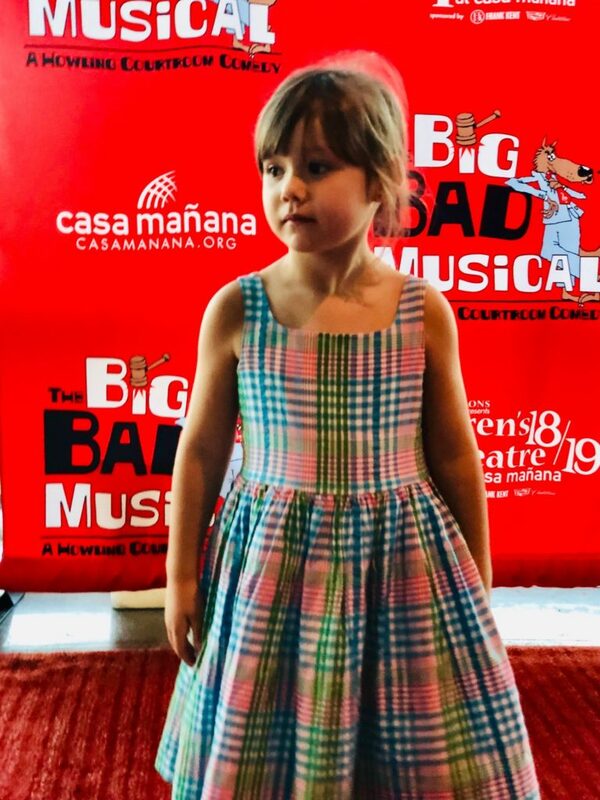 If you are looking for a family night out and some good laughs, you’ll want to see The Big Bad Musical, A Howling Courtroom Comedy at Casa Mañana through October 21st. Everyone will enjoy this hysterical show. The audience is the jury, and you must decide the outcome of the biggest trial ever in the fairy-tale world! The notorious Big Bad Wolf is being slapped with a class-action lawsuit by storybooks of quirky characters who want to get even: Little Red Riding Hood, her Grandmother, the Three Little Pigs and the Shepherd in charge of the Boy Who Cried Wolf. 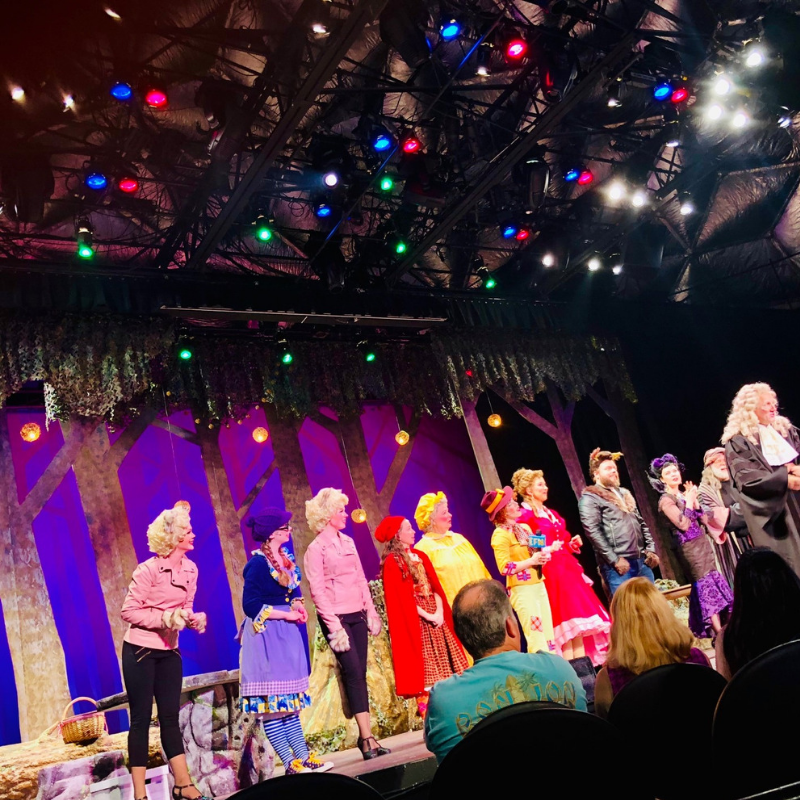 With Sydney Grimm as the commentator on live Court TV, the two greatest legal minds in the Enchanted Forest — the Evil Stepmother and the Fairy Godmother — clash in a trial that will be remembered forever after. 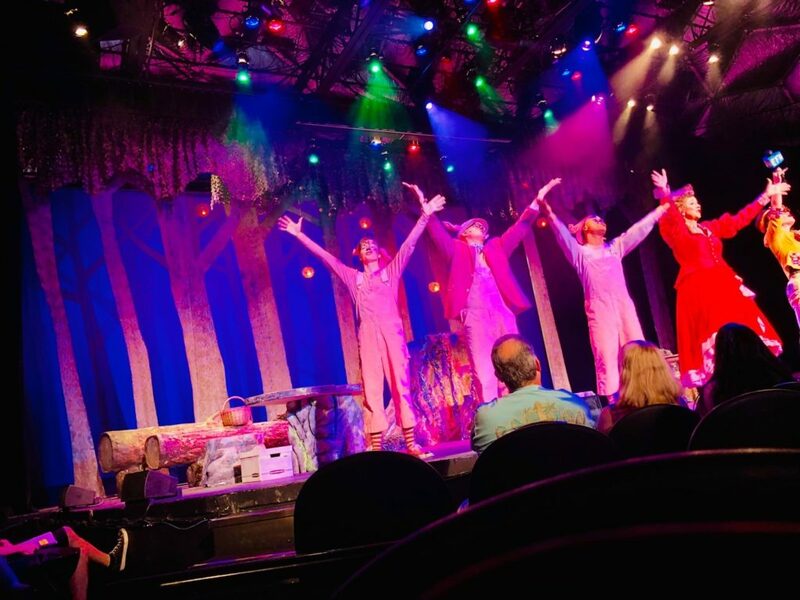 The Big Bad Musical is a wickedly funny show, and it is suitable for all audiences. 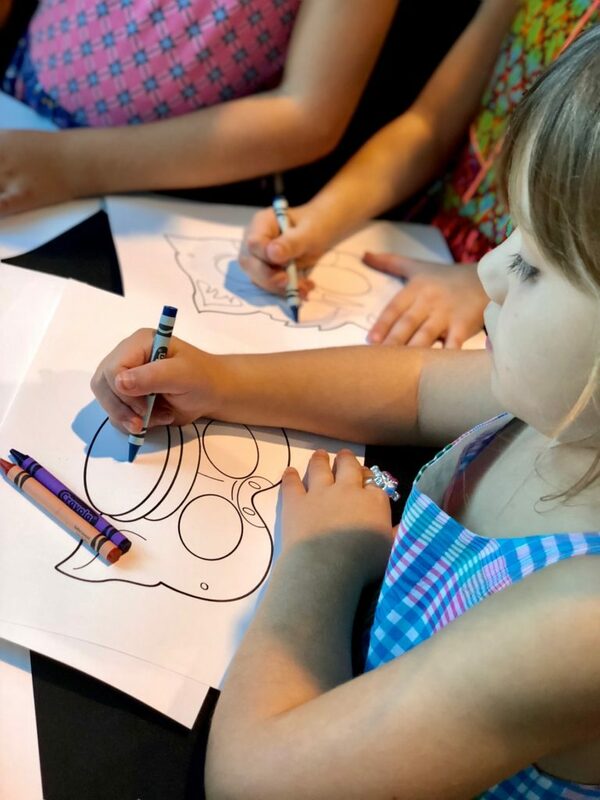 There are also a couple of photo opportunities for the kiddos and coloring fun prior to the show. They’ll get to design and create their own Wolf mask! I guarantee that everyone in the family will enjoy this fun comedy. Ticket prices range from $17 to $43 and can be purchased by calling Ticketmaster at 800-745-3000 or by visiting casamanana.org. Tickets are also available at the Casa Mañana Theatre box office, 3101 West Lancaster Avenue in Fort Worth.